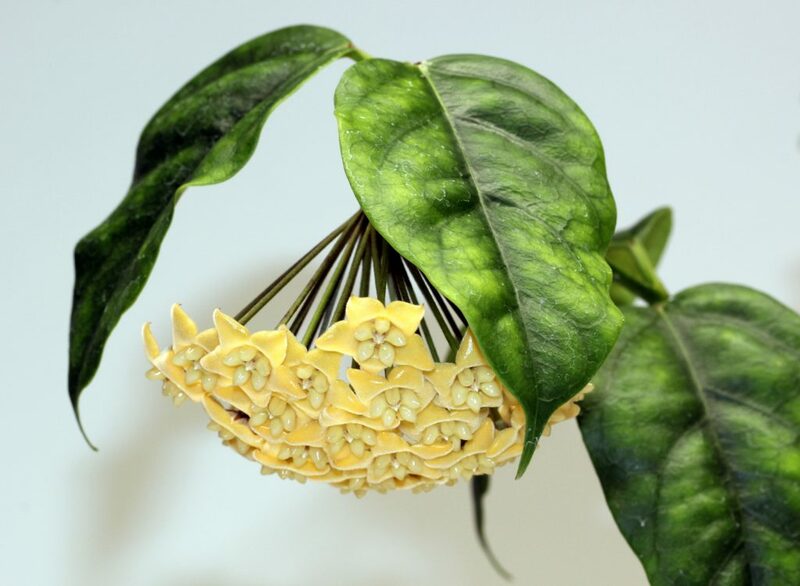 The leaves of Hoya chewiorum are nothing special to look at and appear similar to the leaves of Hoya lasiantha to my eyes. Keep in mind that I only have about five leaves total on my plant. This entry was posted in Hoyas on January 30, 2017 by Doug.